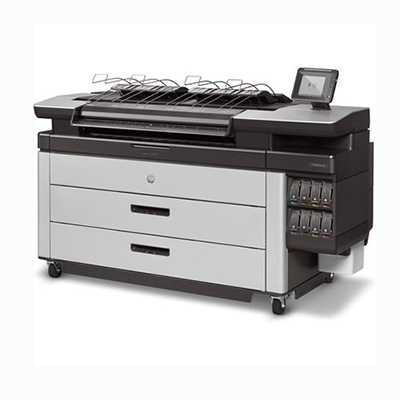 Hp Pagewide XL is not only the fastest wide format printer on the market and is not only able to save upto 50% on printing costs of most LED or similar print technologies. it is also an incredibly reliable platform as a result of intensive HP R & D and rigorous testing. 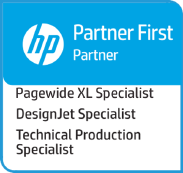 Standing Stone now also have one of the largest install bases of HP Pagewide XL printers and MF printers in the UK and with exceptionally positive feedback from customers we can also backup how reliable we think the HP Pagewide XL Printers are. 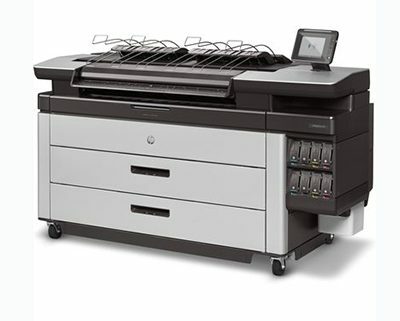 In addition to the HP Pagewide XL printer series reliability we at Standing Stone also have a very experienced service team with a number of fully trained and qualified HP Pagewide XL service engineers capable of delivering installs into very tricky environments and helping our customers to be printing longer. In response to how well the HP Pagewide XL has been received and the number of installs we have undertaken, Standing Stone has increased the size of our HP Pagewide XL service team and are proud to announce that following a lengthy training course at HP HQ in Barcelona, Mr Jack Dinning is now fully certified to service HP Pagewide XL series printers and the full range of accessories and online Pagewide folders.